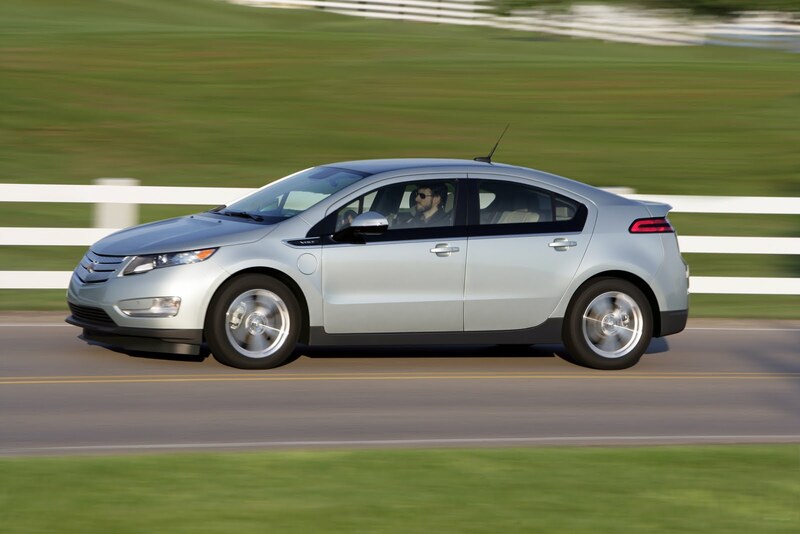 General Motors announced Monday initiatives for customer satisfaction and battery safety research to ensure ongoing confidence in the Chevrolet Volt extended-range electric vehicle. 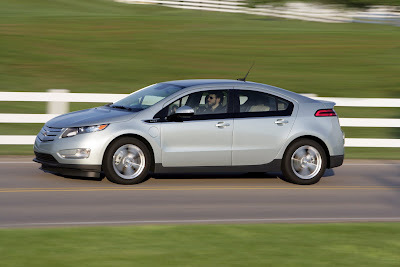 “The Volt is a five-star safety car. Even though no customer has experienced in the real world what was identified in this latest testing of post-crash situations, we're taking critical steps to ensure customer satisfaction and safety,” Reuss said. “Our customers' peace of mind is too important to us for there to be any concern or any worry. This technology should inspire confidence and pride, not raise any concern or doubt. “GM and the agency's focus and research continue to be on the performance, handling, storage and disposal of batteries after a crash or other significant event,” she said.